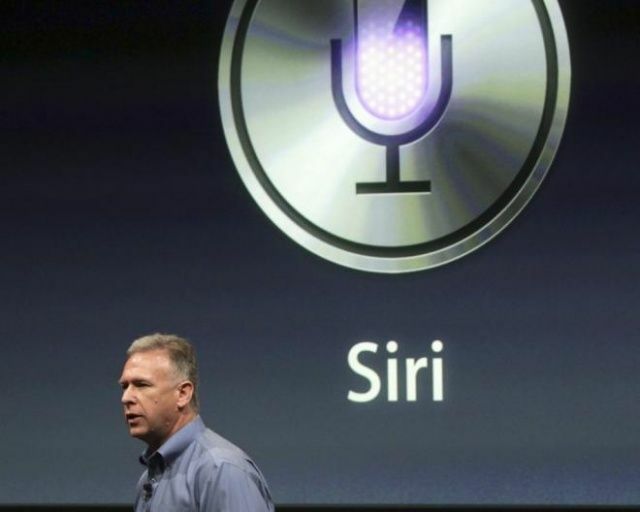 The last of the three Siri co-founders who brought the AI assistant to Apple has quit. Tom Gruber, the last Siri co-founder to have been employed at Apple, has left the company. Gruber was previously head of Siri’s Advanced Development group, but has now retired to focus on his interests in photography and ocean conservation. 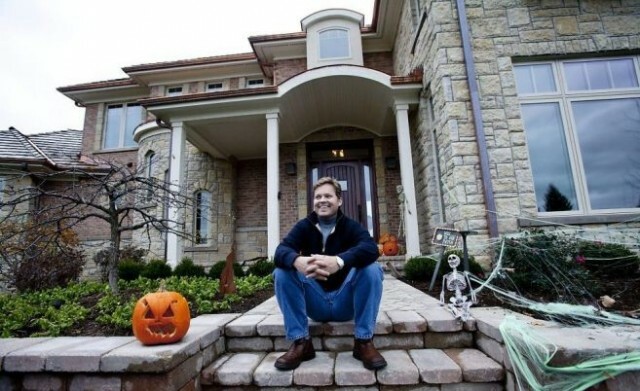 His fellow Siri co-creators Dag Kittlaus and Adam Cheyer left Apple a long time ago. They created Siri as an independent app before selling it to Apple in 2010. 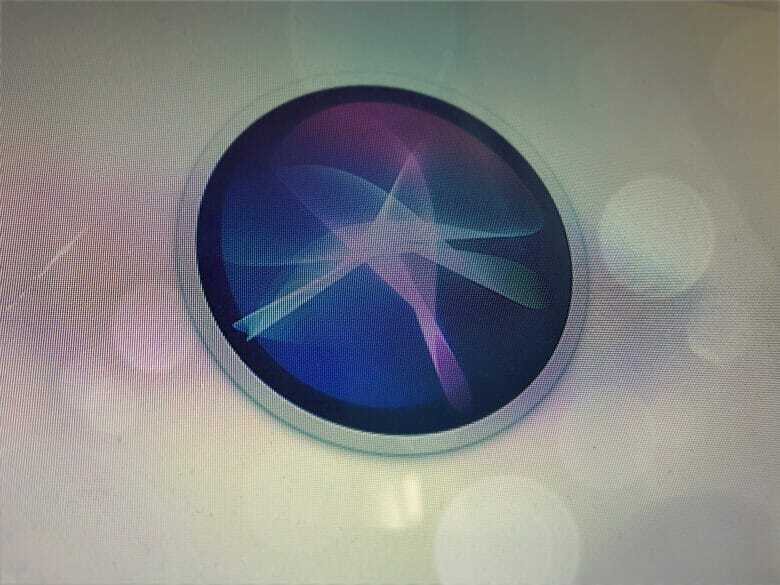 Siri may soon remember every detail of your life. If Apple has its way in the field of artificial intelligence, robots and algorithms won’t just be used to replace you at work, they could help fix your brain too. Apple executive and Siri co-creator, Tom Gruber, laid out a different vision for artificial intelligence today while speaking at the TED 2017 conference in Vancouver, Canada. During his remarks, Gruber told the crowd how he thinks AI could become more helpful than harmful. Siri wasn’t always baked into iOS. It started out as a standalone iPhone app that launched in the App Store almost three years ago. Three weeks after it went live to the public, Apple showed interest. Siri was bought by Apple a few weeks later for hundreds of millions of dollars. The personal assistant was then reborn in the iPhone 4S in October 2011. Many don’t know the fascinating history behind Siri, like the fact that it started as a research project for the U.S. Defense Department, or that Steve Jobs personally spearheaded the acquisition. Apple is lucky it swept in when it did, because Siri was almost made a default app on Android. Since the unveiling of its iPhone 4S back in October, Apple has received heaps of praise for one of its new features in particular: Siri. The digital assistant is by far the most impressive voice recognition service built into a mobile device, and it seems everyone has been blown away by it. What many of you may not know, however, is that Siri is one of the few Apple products that wasn’t created by the team in Cupertino. 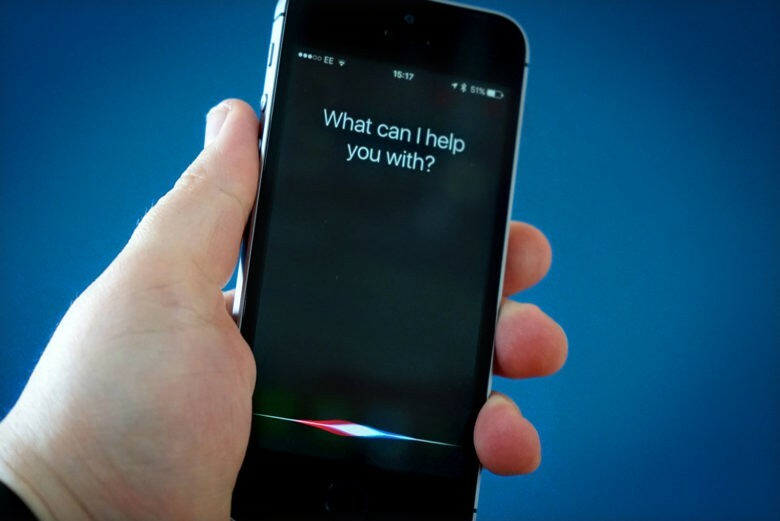 Instead, Siri was created by Dag Kittlaus, a 34-year-old man from Norway, and it has made him a multimillionaire.